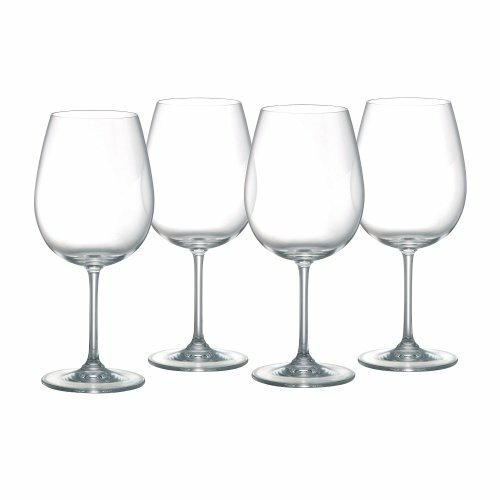 With so many different shapes of glasses, do you ever find yourself wondering, “What glass do I use for each type of wine?” You will know exactly which glass to use once you’ve had the wine glass shapes explained to you. 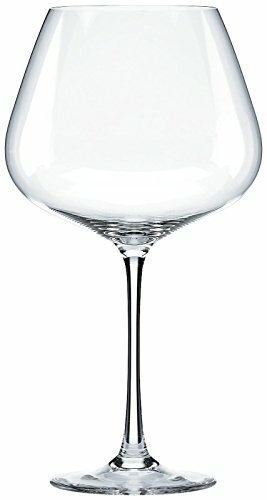 Finally you will know; What are red wine glasses vs. white wine glasses? Do you serve dessert wines in a regular glass? What is better, a Champagne Flute or Champagne Coupe? Despite the best efforts of wine snobs everywhere, it’s really not that complicated once you start to understand the nature of the wine that goes into the glass. 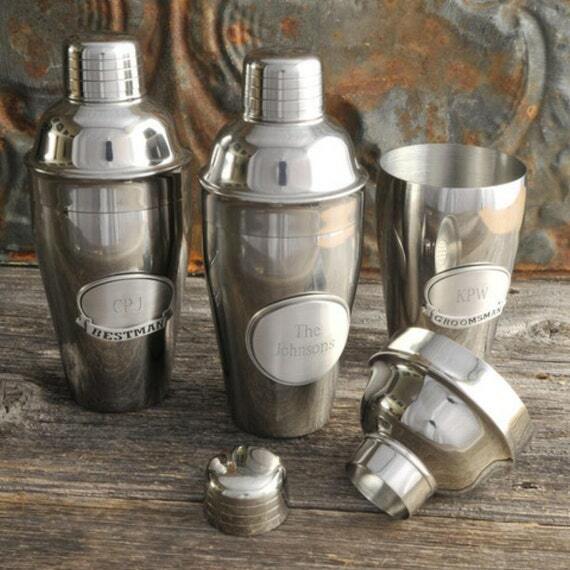 You will also learn WHY certain glass shapes enhance the flavors of different wines. So, the next time you are hosting a dinner party, or entertaining your boss in a nice restaurant…. you will know which wine is served in each glass. And when it’s time to register for your wedding… you will know what glasses you want, and which glasses you need. And, you can decide how important it all is to you. 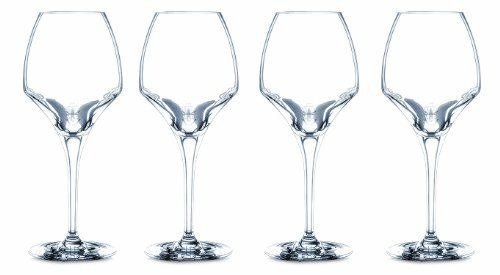 Here is a quick Primer on the basics of Wine Glasses….After mastering these, you can move on to even more styles of glasses! 4.1 Champagne Coupe For a Vintage Feel…. Notice I used the word GUIDELINES and not RULES…. less people are following Formal Conventions these days, you can set your table any way you want. However! Knowing the basics is a good way to make you feel comfortable in situations outside of your home. 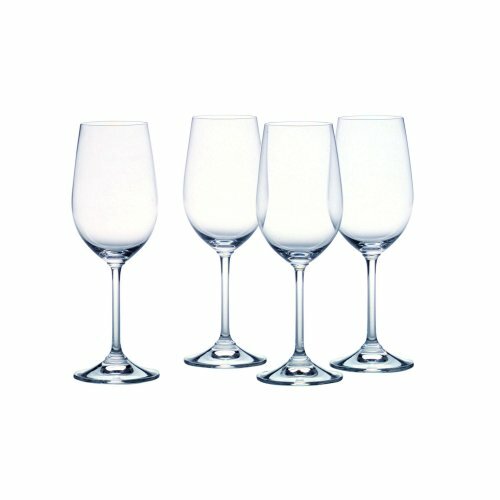 What are the characteristics of a Red Wine Glass? The bowl tends to be wider and rounder… this allows the wine to oxidize. Oxidize means.. to combine with Oxygen. Oxidizing the wine enhances the flavor of a red wine. It’s subtle, but you can taste the difference. The flavor of red wine is less tannic, not quite as strong… it mellows, when it is oxidized. There are differences in Red Wine Glasses…. 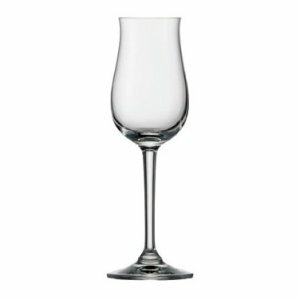 a Bordeaux Glass has a broad bowl, and is special for heavier red wines like Cabernet Sauvignon. A Burgundy Glass has an even broader bowl, so it’s better for more delicate wines like Pinot Noir. 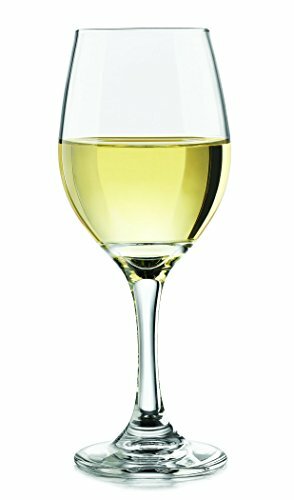 You really don’t need white wines to oxidize… so the bowl and the glass are considerably smaller in a white wine glass than a red wine glass. It also has a smaller mouth. You want the wine to have less surface area…White wines are flavorful without help of oxygen. A smaller mouth is better for white wines, it keeps the flavor of the wine crisp. Since White Wines are served cold… I find it best to have a glass with a stem. This keeps your hand from warming the glass. The first Champagne Glass was the Champagne Coupe, also called a Saucer Glass, because it looks like a flat bowl. (Tradition says that the original Coupe was molded to fit the breast of Marie Antoinette.) Because of the wide mouth, the Champagne may go flat quicker. 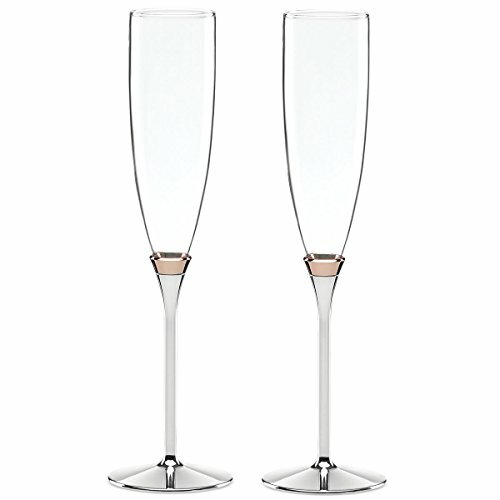 The Champagne Flute is a longer, taller glasses with a medium sized mouth. The Flute tapers to a point at the bottom of the glass, then opens, not nearly as wide as a saucer. Because of the open mouth, the bubbles escape easily, so this is a better shape for young sparkling wines. The Champagne Tulip Flute is a long tall glass, rounded at the bottom, and then tapering IN at the mouth, so the mouth is smaller, and doesn’t let flavors escape. Tulips are best for an older, more expensive champagne. 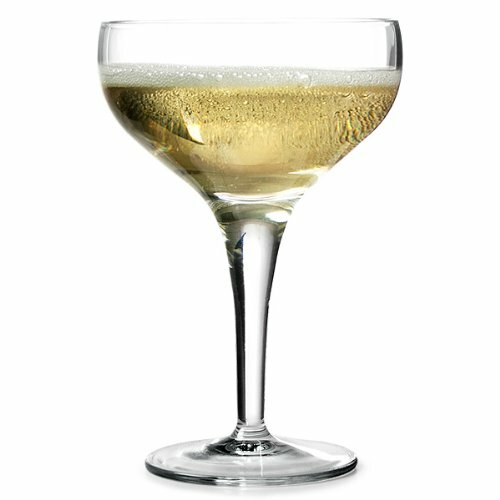 Whatever type of Champagne Glass you choose, pick a glass that is clear… no etching or frosting to hide the bubbles. And… I know this can be tricky at parties… don’t serve real Champagne in Plastic Cups. Champagne Coupe For a Vintage Feel…. 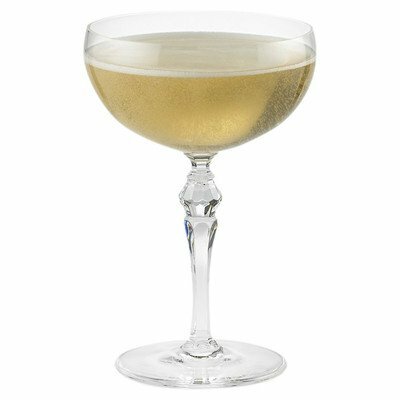 A Champagne Coupe reminds me of a 1940′s movie… Women in Satin pajamas drinking Champagne with dashing leading men. I like that you can also use them for desserts…. 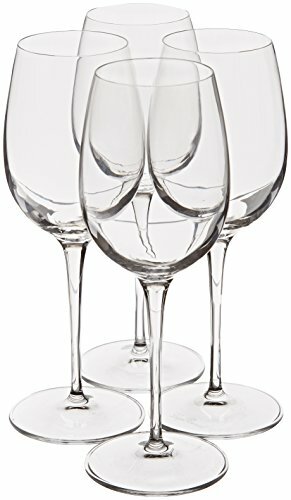 Flutes with a pointed bottom are great for sparkling wines… Tulip Flutes have a rounded bottom and narrow opening, which makes them perfect for champagne. What is a Sweet Wine? Sweet wines are just that… sweet. They are served with or instead of dessert. Often these wines are made from the late pressings, sweeter varieties of grapes, sometimes from raisins, and often they are fortified with sugar. Since sugar is the building block of alcohol… the often have a higher alcohol percentage. (Regulations in the USA state that any wine with over 14% alcohol is a dessert wine… and is taxed more…. this is because of old laws regarding fortification of wine). Because the wines are so sweet… sometimes even thick… they are served in a smaller glass. The bowl is wide, and the opening is narrow, so you can fully appreciate the scent of the wine. A Fortified Wine, like a Sherry, Madeira or Marsala goes into a similar glass… only the glass is a bit taller, and the opening is more fluted, so the wine hits the tongue in the right way. You are at a formal dinner, and the table is set with a lot of glasses….. which do you use first? What goes in which glass? How do you hold the glass? And what is considered RUDE.